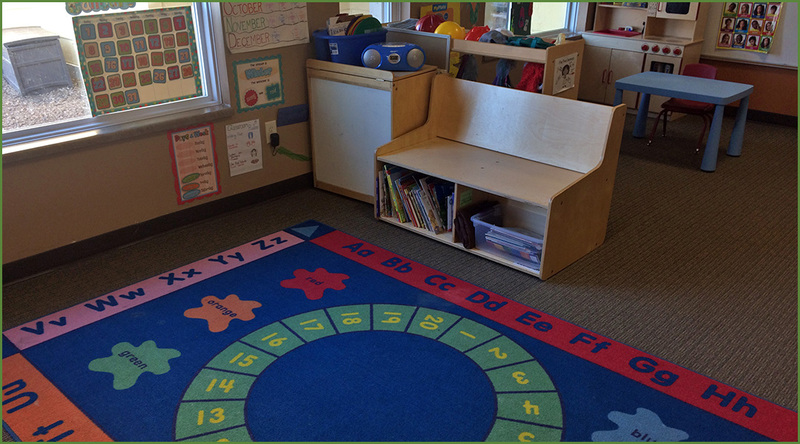 In Big Woods’ preschool rooms, children are free to move from one to another activity at their own pace, allowing for an exploration of social skills and independence. Some of our table activities include science experiments to encourage learning of new concepts, arts and crafts to foster creativity, and cooking to teach life skills. 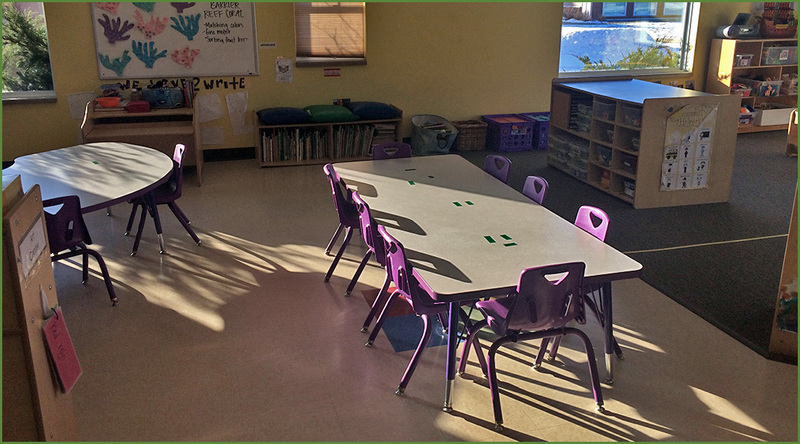 We also provide manipulative math instruction, creative movement, science activities, computer time, blocks, dramatic play, and sensory play. Literacy instruction at Big Woods begins with a phonemic awareness, which is an understanding that words are made up of many different sounds. Through this understanding, your child will continue in his/her journey for early reading success, as well as to higher reading as they get older. They learn the relationships between letters and sounds, the blending of sounds in words, the identification of sight words, the foundation of writing instruction with letters, and the application of what they’ve learned to convey meaning. Mathematics begins at a very young age, and we foster their math education by teaching about numbers and one-to-one correspondence, patterns and functions, operations of mathematics, sorting and lacing, as well as practicing writing numbers. As children learn about the world around them, they also learn about their place in that world. Through our social studies curriculum, children will develop a basic grasp of how they fit in their many worlds: families, local communities, and the world. They learn this through provided contexts such as holidays across cultures, foreign languages, and learning about citizenship (contribution) in their families and communities. Daily schedules are available for viewing outside of each classroom.